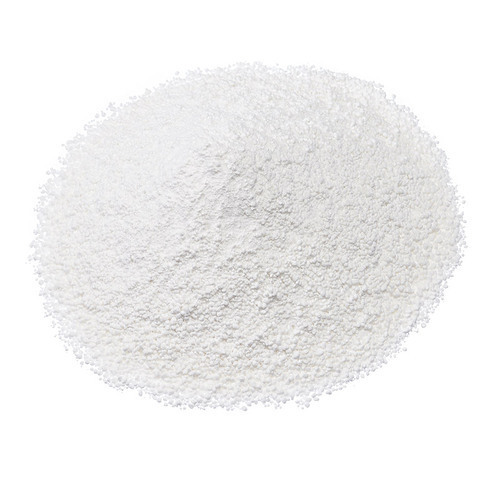 Calcium propionate is an organic salt formed by the reaction of calcium hydroxide with propionic acid (also known as propanoic acid). Its chemical formula is Ca(OOCCH2CH3)2. The compound occurs in either crystalline or powder form. It is soluble in water and only very slightly soluble in alcohol.